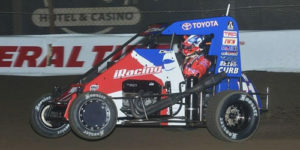 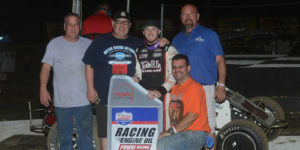 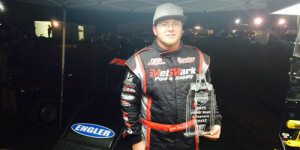 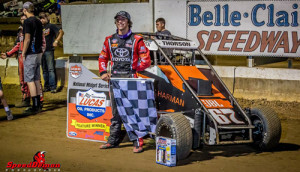 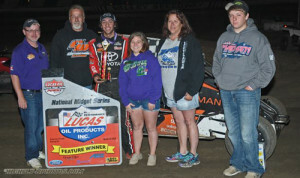 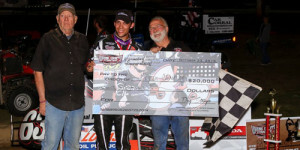 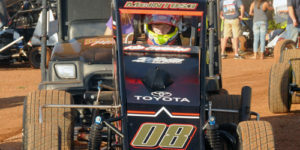 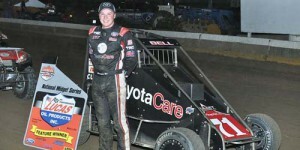 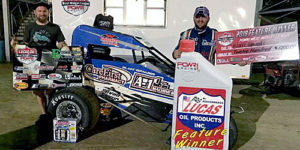 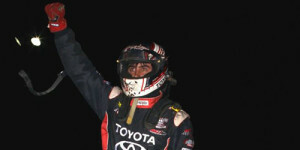 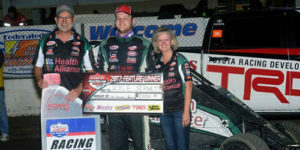 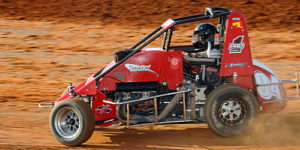 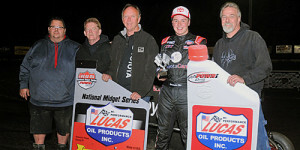 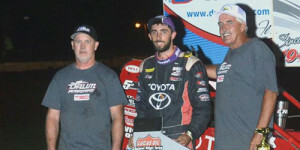 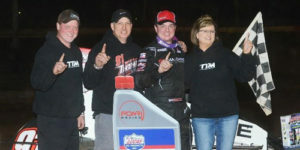 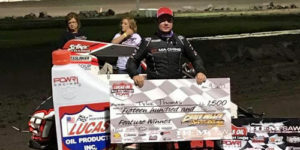 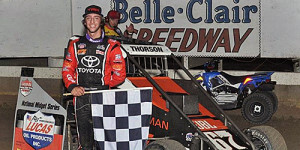 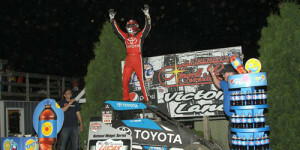 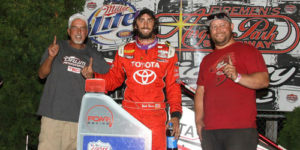 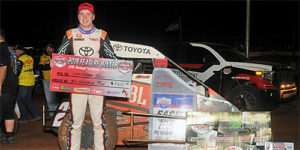 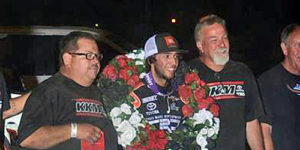 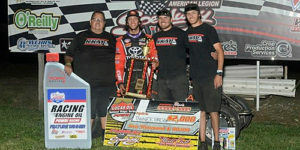 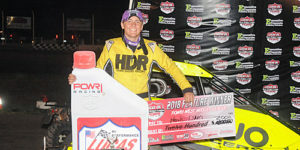 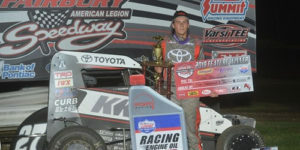 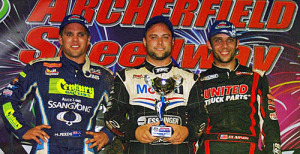 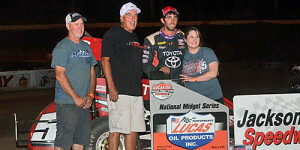 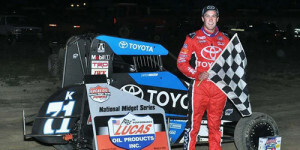 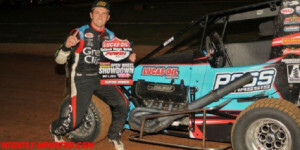 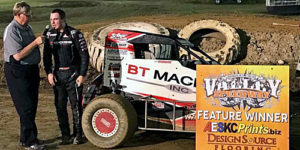 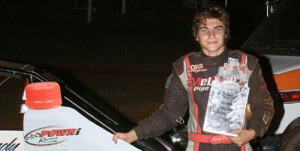 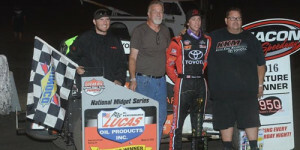 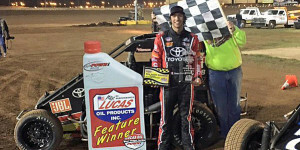 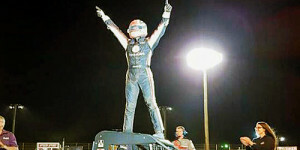 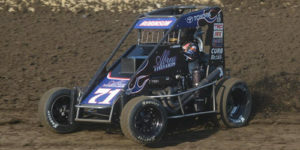 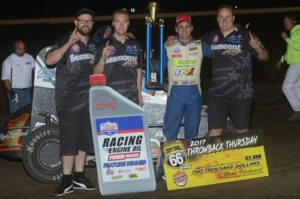 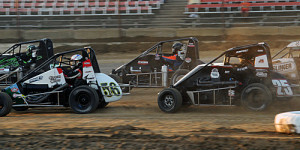 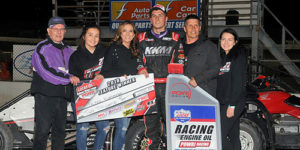 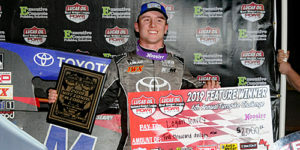 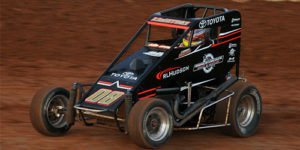 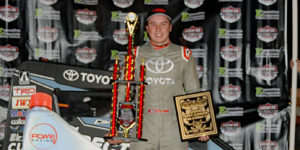 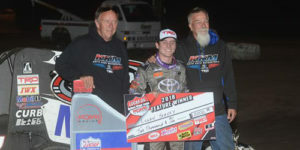 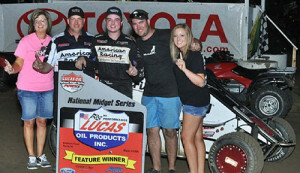 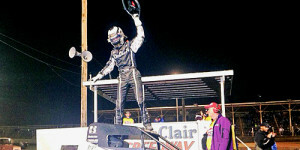 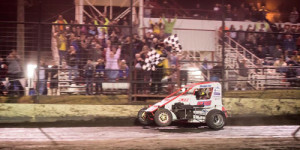 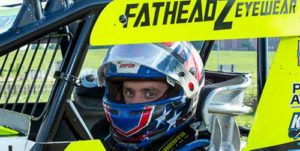 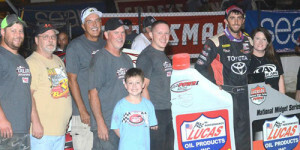 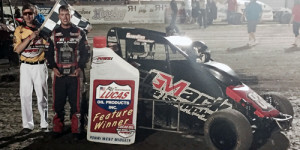 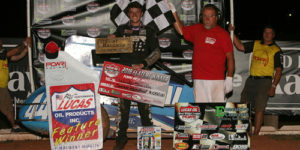 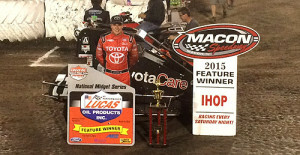 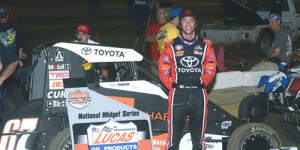 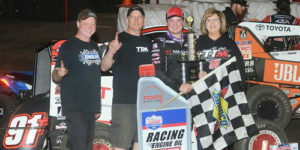 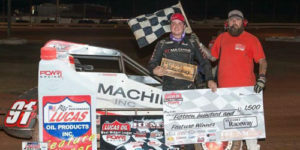 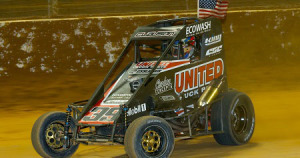 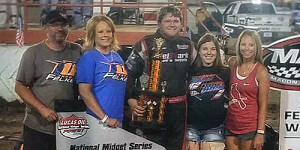 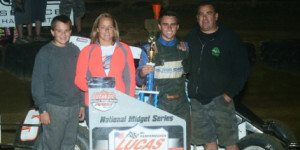 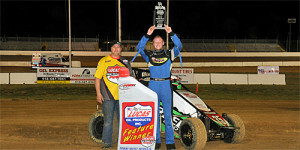 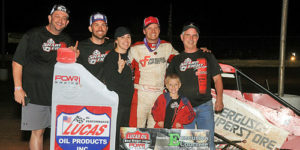 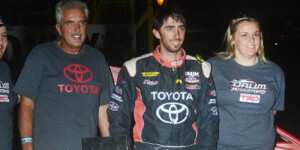 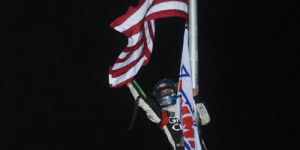 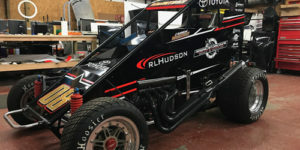 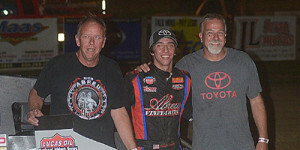 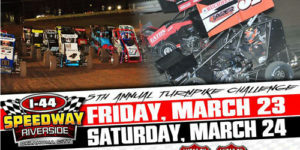 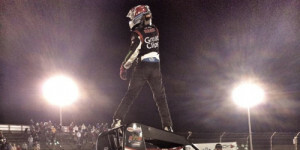 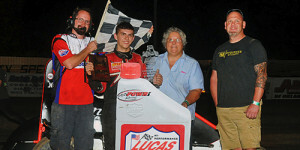 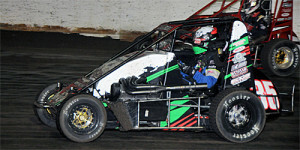 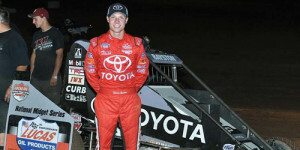 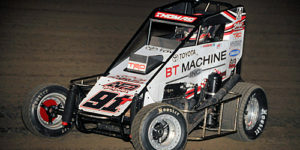 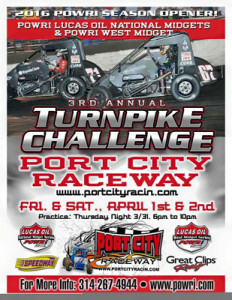 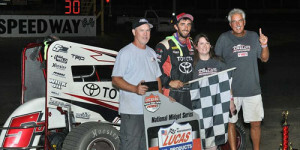 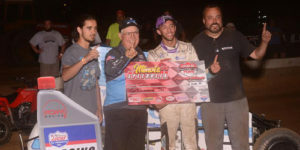 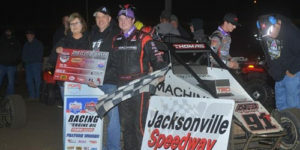 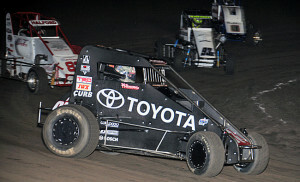 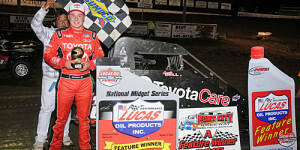 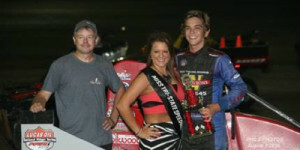 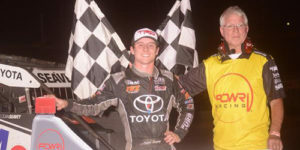 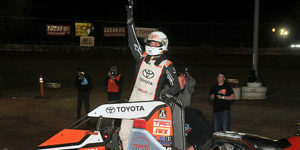 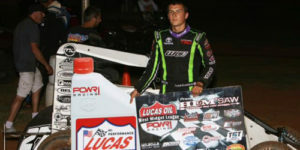 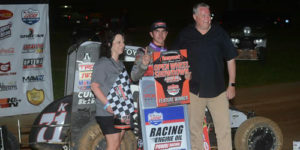 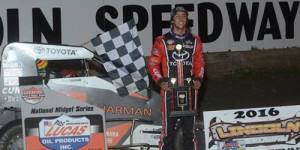 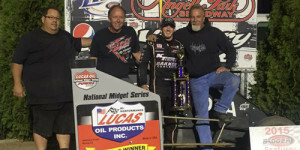 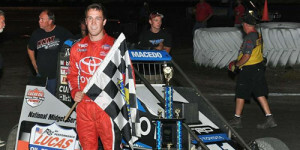 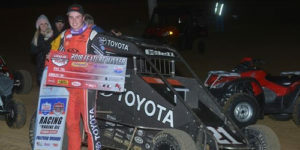 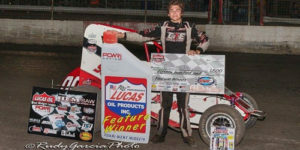 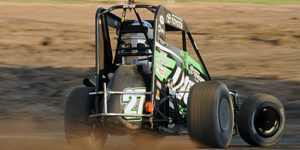 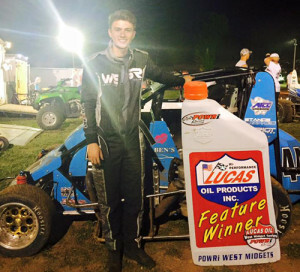 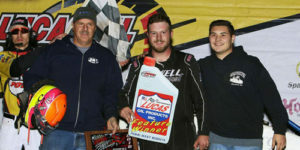 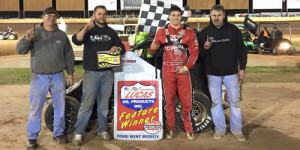 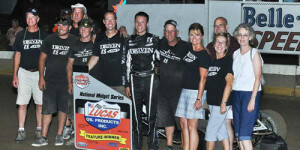 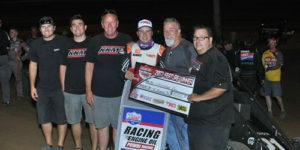 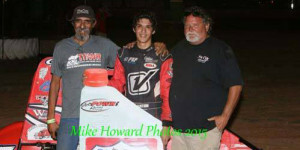 Cannon McIntosh Fires Off POWRi Midget Title Pursuit with Turnpike Challenge this Week! 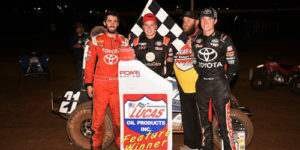 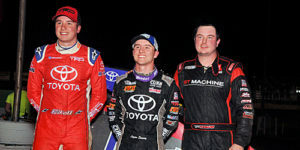 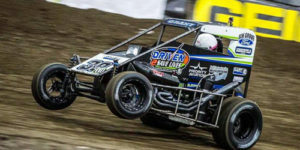 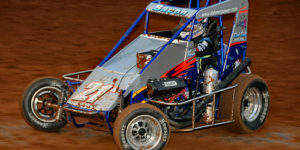 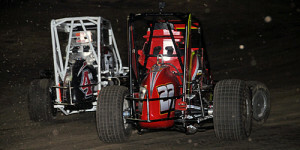 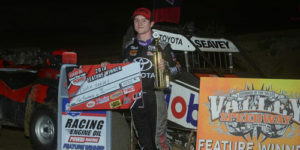 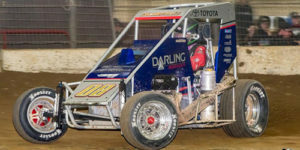 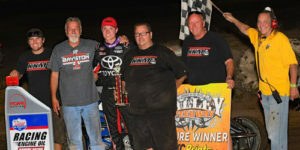 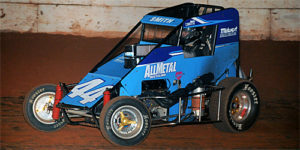 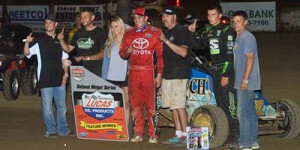 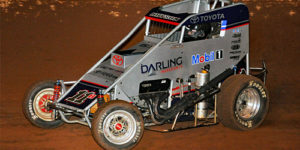 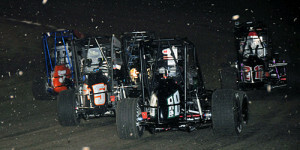 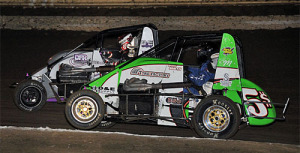 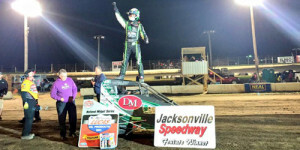 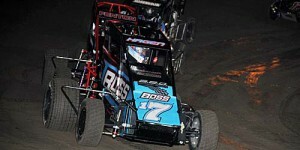 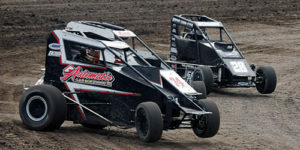 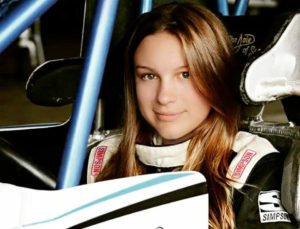 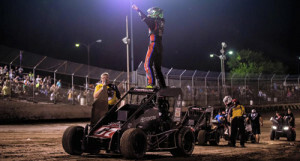 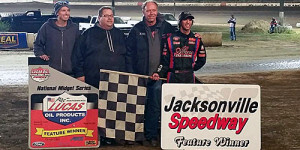 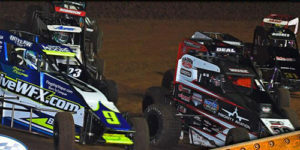 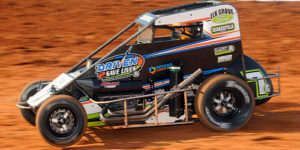 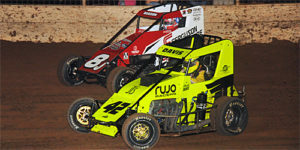 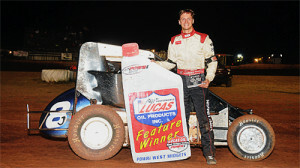 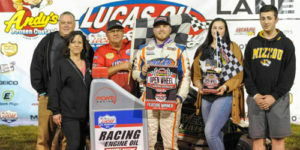 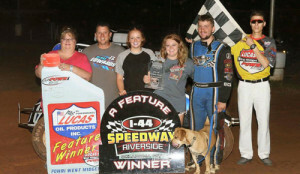 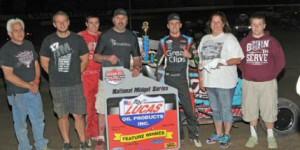 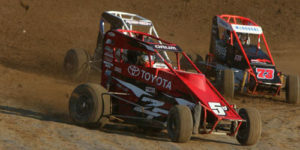 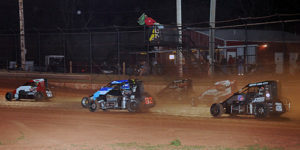 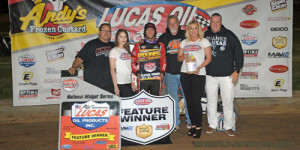 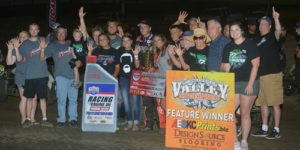 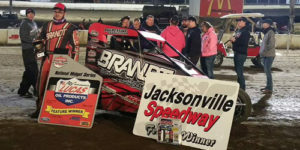 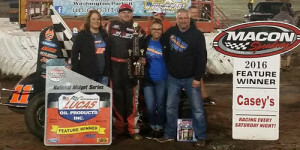 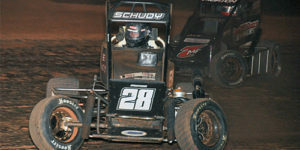 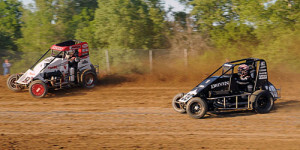 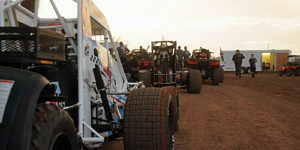 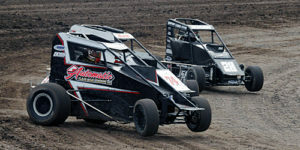 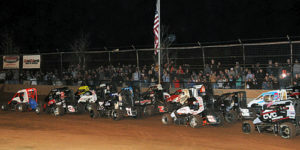 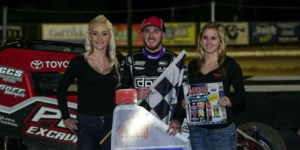 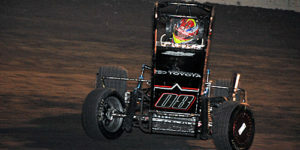 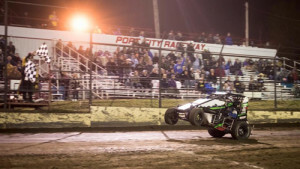 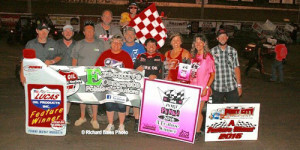 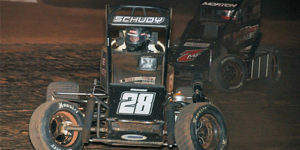 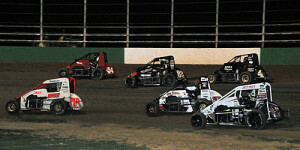 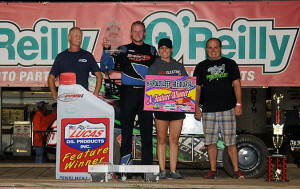 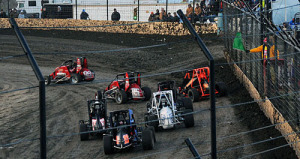 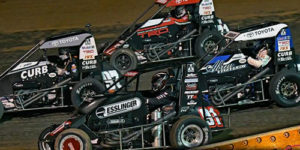 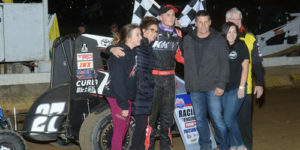 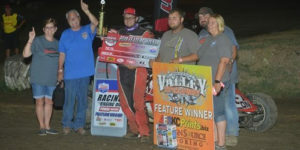 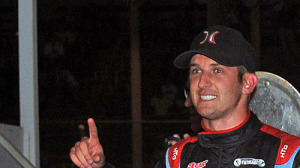 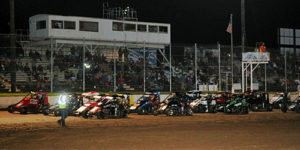 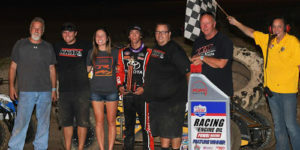 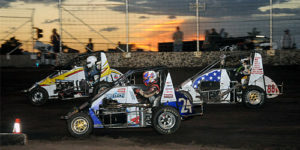 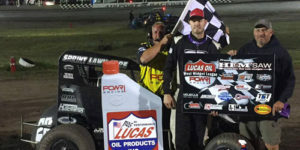 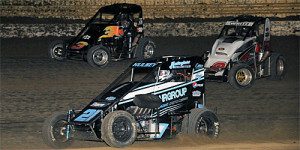 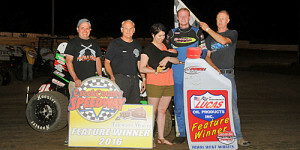 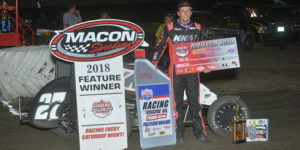 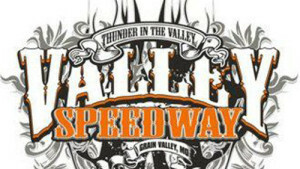 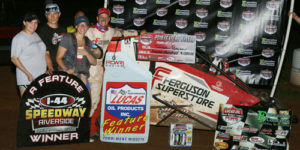 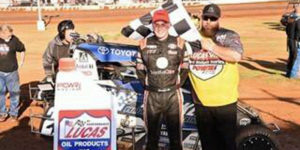 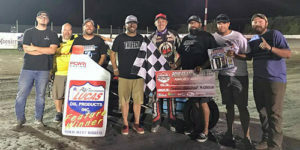 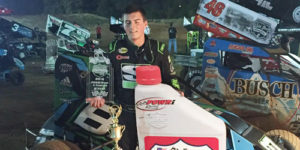 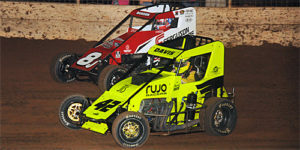 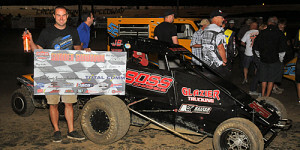 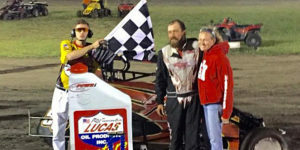 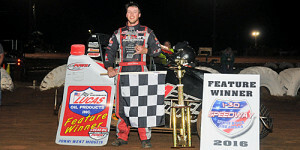 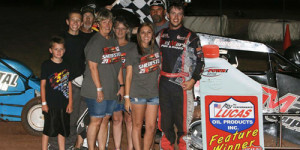 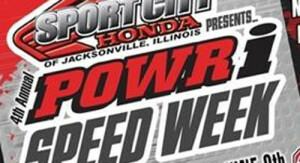 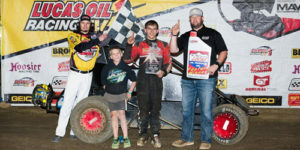 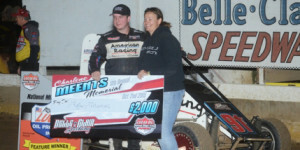 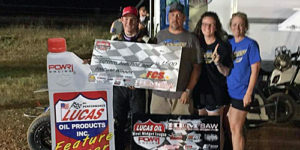 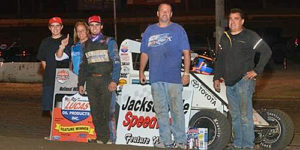 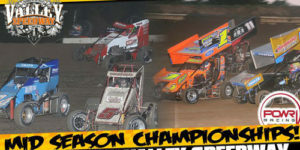 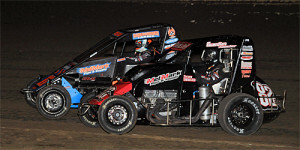 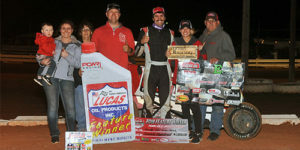 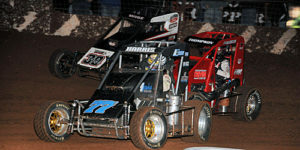 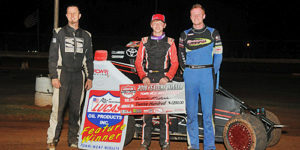 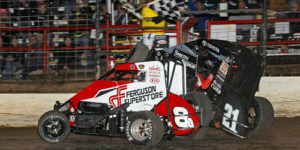 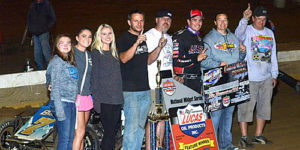 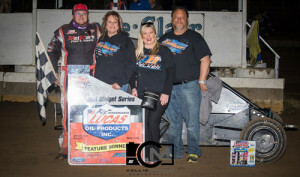 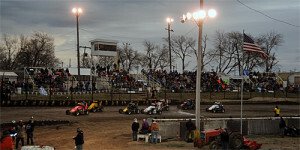 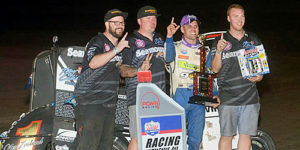 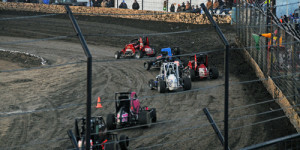 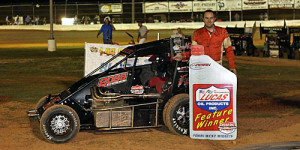 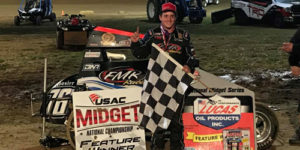 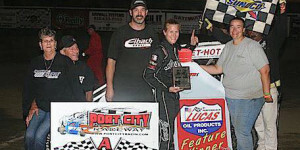 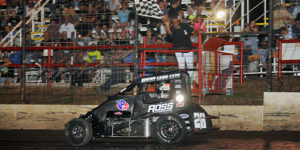 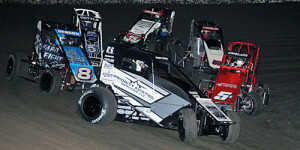 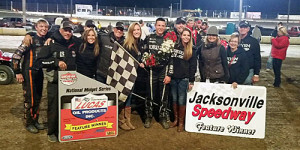 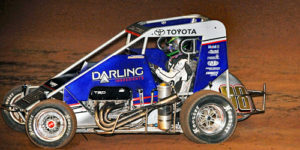 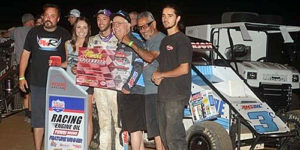 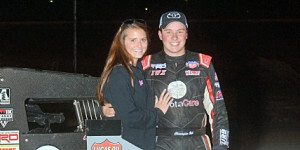 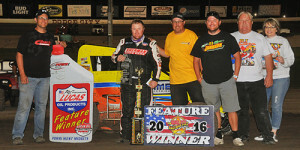 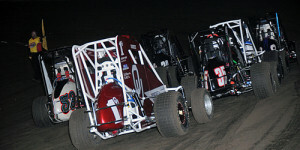 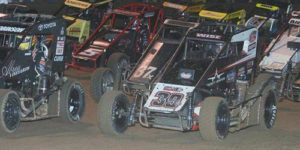 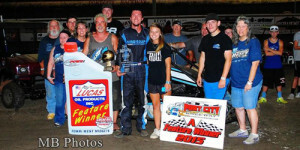 POWRi West Sooner Series Wraps up with Creek County’s Fall Fling! 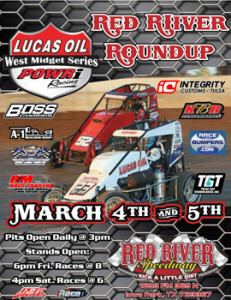 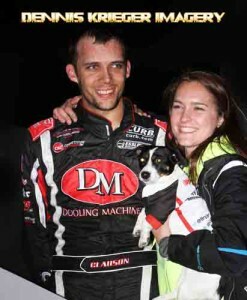 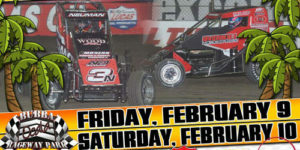 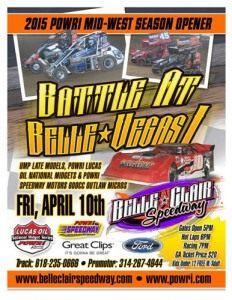 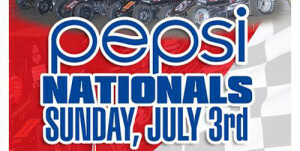 POWRi Midget Week Starts Thursday!